I love this series and the main character is a joy to read. The supporting cast is endearing in it's eccentricities and the plots are always, I think, well thought out and this one had me guessing all the way to the end. 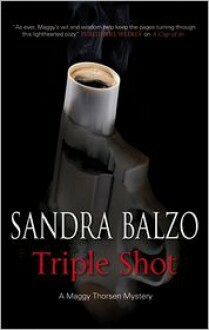 I really hope Ms. Balzo continues with this series.